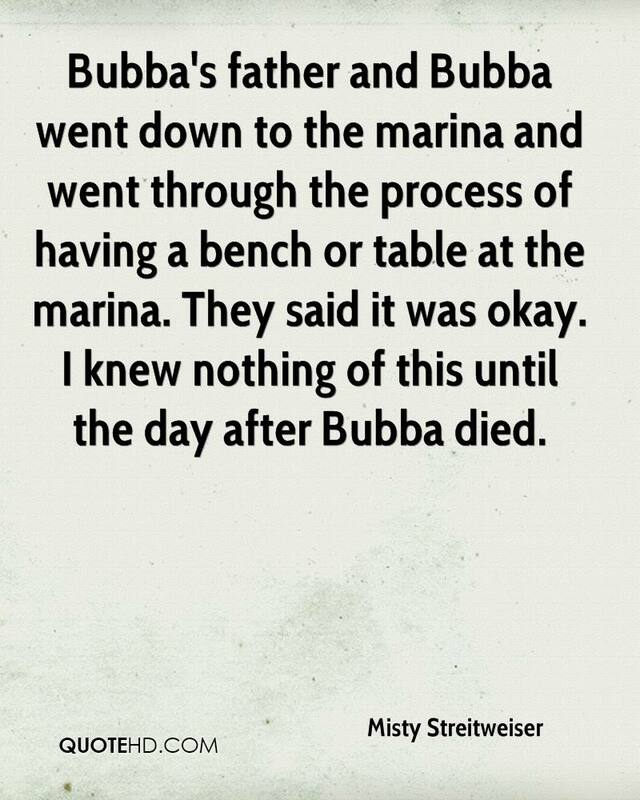 Bubba's father and Bubba went down to the marina and went through the process of having a bench or table at the marina. 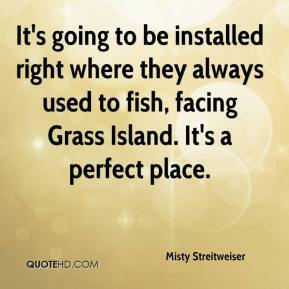 They said it was okay. 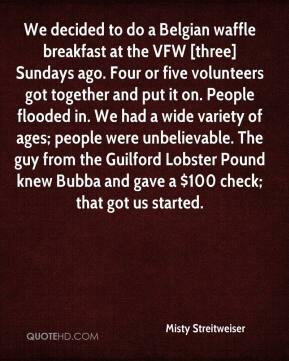 I knew nothing of this until the day after Bubba died.